Avocado has and always will be a staple food. Not only are they delicious, but they're super healthy too! It seems society's craze with the green superfood isn't backing down anytime soon. Every year, there is always another green food trend. Whether it's avocado toast or extra guac, you can never go wrong! But sometimes, it's just nice to mix it up. From grilling avocado to using it as a baking substitute, we've discovered five ingenious new ways to eat it. 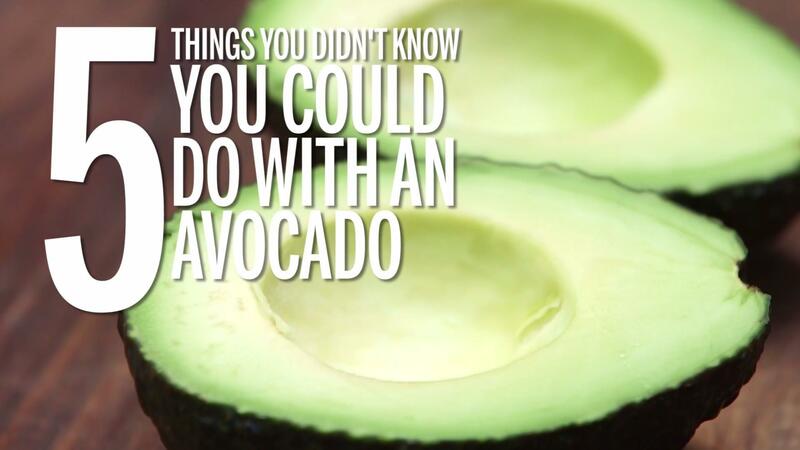 Watch the video above if you need convincing that avocados are the miracle food!